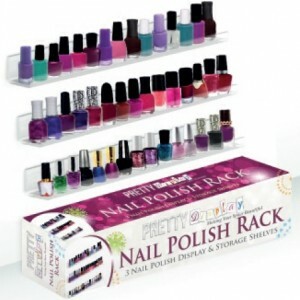 Pretty Display Nail Polish Racks are Easy to Install! 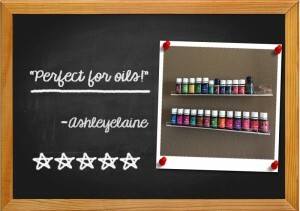 Pretty Display Nail Polish Racks for your Essential Oil Collection! 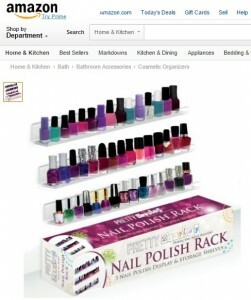 A 5-Star Review for Pretty Display Nail Polish Racks !